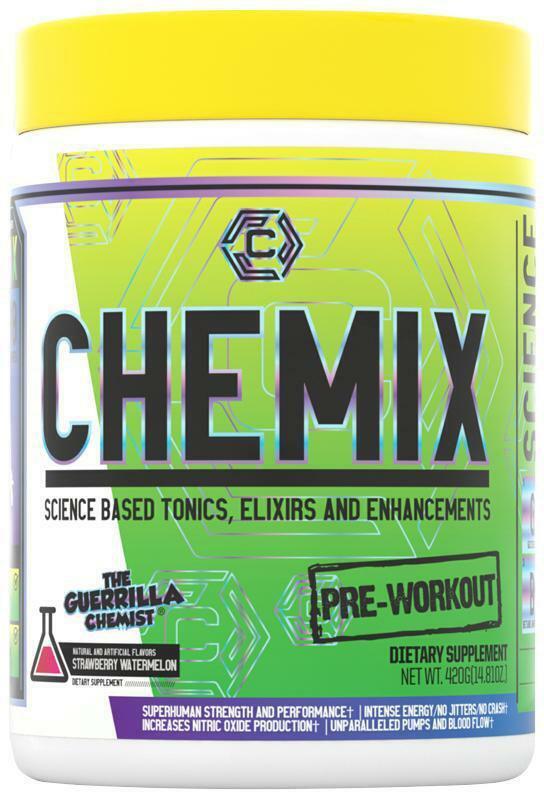 Chemix Pre Workout Review | Is Guerilla Chemist King of Stims? 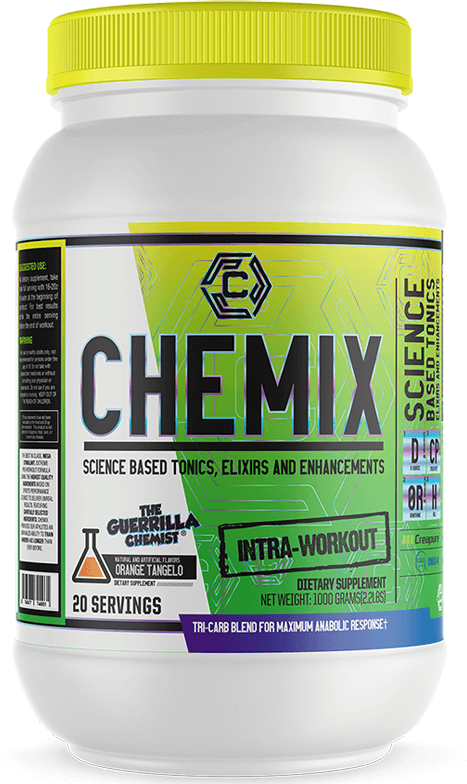 Giveaway: Win Guerilla Chemist’s Chemix Pre Workout! New King of Stims?! Chemix #Giveaway time! Win a tub of Chemix Pre Workout and get the craziest energy of your life. Is a new King of Stims is in town, Guerilla Chemist?! Sign up for future Chemix news! Click the button below to sign up for future Chemix news, deals, coupons, and reviews! Feb 23, 2019Chemix Pre Workout Review | Is Guerilla Chemist King of Stims? Subscribe for more Chemix news and alerts! Subscribe to PricePlow on YouTube or click the button below to sign up for our latest Chemix news and reviews! $49.35 This is a Buy 1 Get 1 FREE offer!